Talent search seeks rising stars in UK commercial media. Campaign’s annual talent search for the rising stars of UK commercial media is taking place in partnership with Hearst UK, the owner of 23 brands including Cosmopolitan, Elle, Esquire, Good Housekeeping and Harper’s Bazaar. 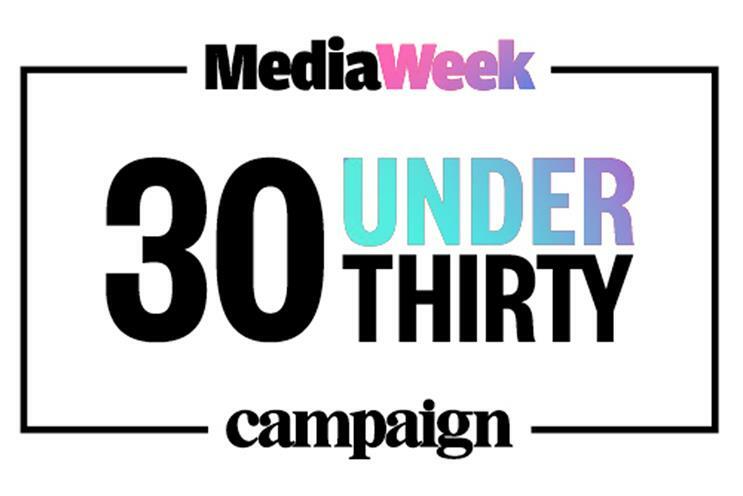 Media Week 30 Under 30 2019 is open to anyone working in UK commercial media, including at a brand, media agency, media owner or another company in the media ecosystem. James Wildman, president and chief executive of Hearst UK, said: "We’re thrilled to be partnering again for a second consecutive year on this year’s Media Week 30 Under 30 awards. "We believe in nurturing and training young talent here at Hearst and we look forward to celebrating the best that the industry has to offer." Applicants for Media Week 30 Under 30 have to submit a written entry and a short video, and they must be aged under 30 on 31 May. 200 words answering a question posed by Hearst: based on your own experience, what advice would you give someone who is starting their career and may be thinking of entering the media industry? The video must be no more than three minutes long and it should explain why the applicant deserves to be one of the Media Week 30 Under 30. A jury of media industry leaders will decide on the winners, who will be announced in July. Last year’s winners came from a broad range of companies including BuzzFeed, the Cabinet Office, Hearst, MediaCom, Oath, Omnicom Media Group, Telegraph Media Group, UM and Wavemaker. Media Week 30 Under 30 has spotted many future leaders. Past winners include Wildman, ITV managing director of commercial Kelly Williams and MediaCom UK chief client officer Claudine Collins. Generation Z is about to join your workforce - are you ready?